Nemo is a fish. Nemo and his Dad live in the ocean. It is the first day in school today. 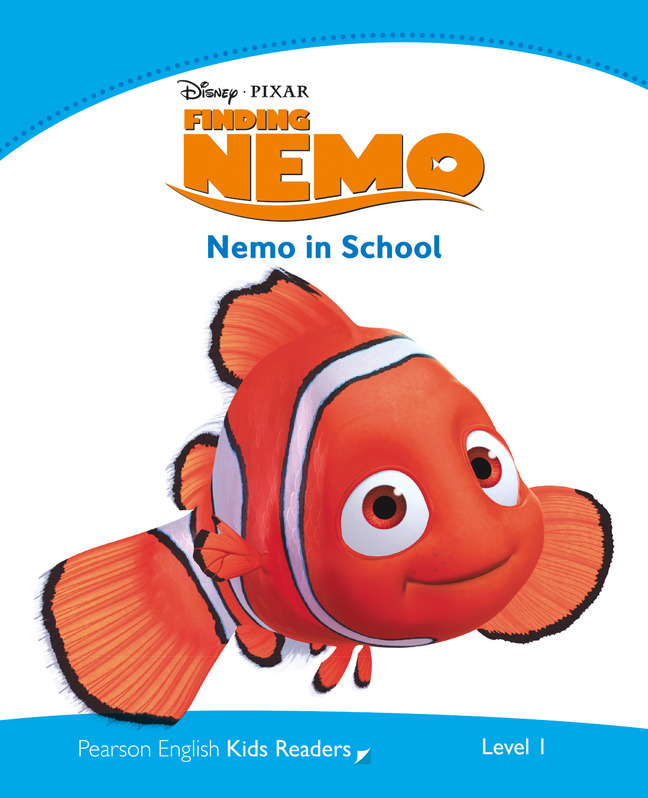 Who does Nemo see in school on the first day?